Last year we decided to replace a part of the roof, because the slate on it is very old and we had some leakages. When it storms we hear the slate rattling above our own bedroom and it didn't give us a safe feeling and it is really a lot of noise. We planned to do it at the end of this March, the contractor was available and we had enough rooms left so that they could sleep in the B&B. ............... and then there is the Scottish Weather and the fact that we are living very close to the Atlantic Ocean. Too much wind and rain to replace the roof, not good for the roof and not safe for the men on the roof and safety is the most important thing. So what do you do? 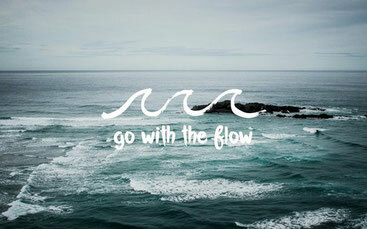 Go with the flow and trust that there will be a dry day with less wind, we know that day will come. If you live in The Highlands you have to be flexible, keep laughing and take it slow. You live with the sea, the wind, the snow, the rain and the sun. It is what it is and luckily we cannot influence the wheater, you just have to deal with it. If you want to know what the weather is right now in the Highlands, please visit our weather page.